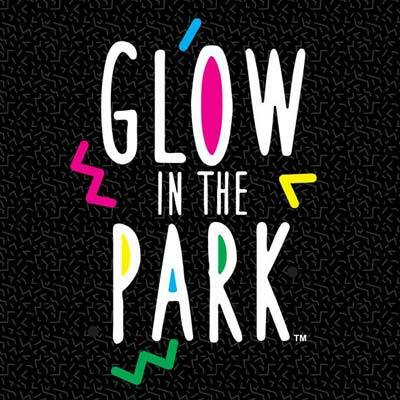 One of Ibiza’s newest parties, Glow in the Park is held at Benimussa Park – an abandoned Ibiza zoo that transforms into an explosion of electrifying sound and colour. Expect L.E.D balloon drops, enormous UV structures and professional light performers. Hosted by some of the UK’s biggest brands, this party definitely won’t disappoint. 2017 dates TBA.